live at summerfest. Summerfest, Milwaukee, 25.06.2014. 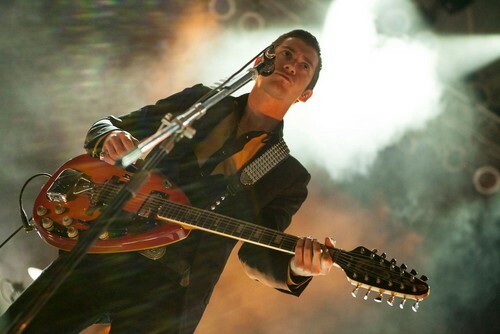 HD Wallpaper and background images in the Arctic Monkeys club tagged: photo arctic monkeys live summerfest 2014. This Arctic Monkeys photo might contain gitaa, gitaa mchezaji, and mchezaji gitaa.